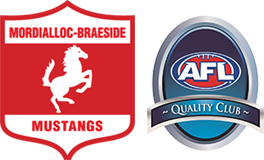 This Sunday’s Round 12 match reports will start at 5.15pm at the club rooms and will feature the teams in the U8 – U12 age groups and we encourage all Mordi-Brae families to come down and support those teams and hear how their Round 12 games went. 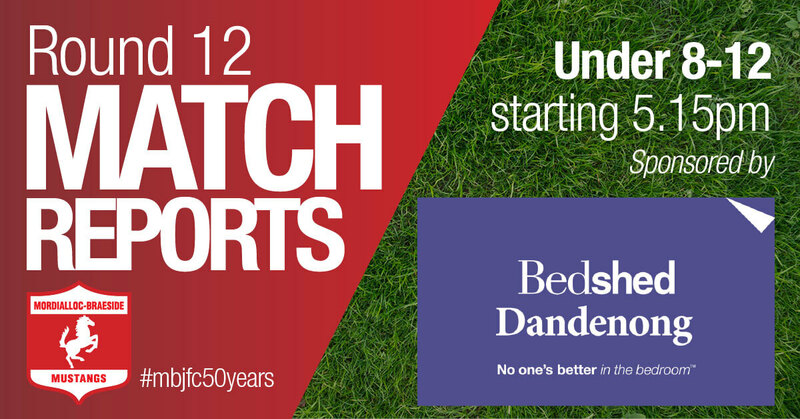 Sunday’s match reports are brought to us by Bedshed Dandenong. The team at Bedshed Dandenong are a fantastic supporter, and sponsor, of Mordi-Brae JFC and we’d like to extend our warmest thanks to the team for all that they have done and continue to do, for the club. To find out more, Click Here. Give them a call today to see what they can do for you! Our U16 Girls will be running a raffle at Match Reports as well. Two prizes that are up for grabs so remember to bring some coins to purchase your tickets! The money raised will go towards the cost of their end of season function. This week’s match reports set up team U11 Blue (Hunter). Could families in this team please come down to the rooms by 4.45pm to assist in the set up, and let Stephen and Linda, your Team Managers, know if you can assist in the canteen during the first half of match reports. This week’s match reports pack up team is U11 Blue (Rowe). Could families in this team please stay at the end of the pizza night to assist in packing up, and let Ness, your Team Manager, know if you can assist in the canteen during the second half of match reports. We have some milestones to celebrate this coming weekend too! 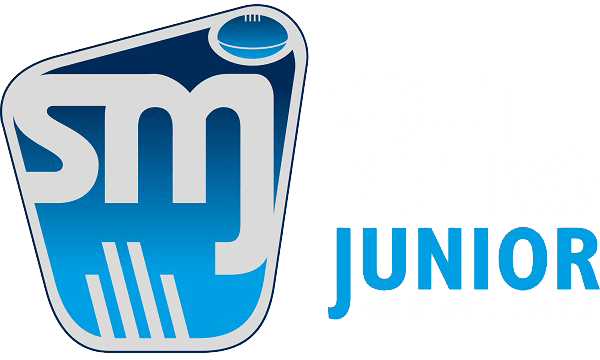 For those who reached a milestone in Round 12 in the U13 – U17 age groups, your presentation will be carried over to the next match report for your age group. This way all of your teammates and age group coaches and team officials can be there to help you celebrate. At the end of match reports, there will be a pizza night for our U11 Mixed teams and we hope to see as many of their families at the rooms on Sunday night. All U13 families will need to pitch in to ensure the pizza night runs well and is cleaned up afterwards. Just a reminder that this Sunday is the Club Photo Day so please speak to your Team Manager if you are unsure what time your team’s photo is scheduled for.